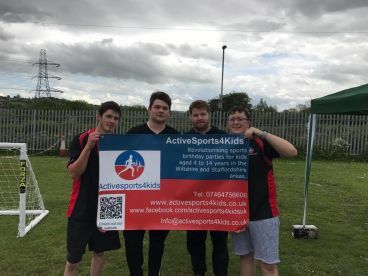 Welcome to Activesports4kids, offering sports birthday parties for kids aged 4 to 14 years in the Wiltshire and Staffordshire areas. Most sports coaching companies focus on school sports, offering breakfast, lunch and after school clubs. However offer a lacklustre birthday party package. We want to change this. We cover the Wiltshire and Staffordshire Areas to make your special ones big day is stress free and enjoyable. We will even provide the venue if needed. 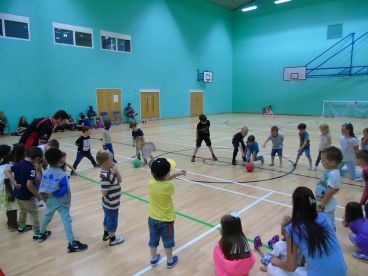 We currently offer parties for athletics, basketball, football, martial arts, tag rugby. If you are interested in a sport we dont currently offer please get in contact, so we can see what we can do for you. 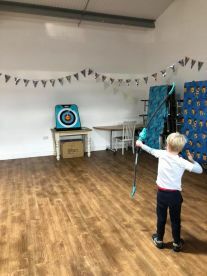 Whatever your passion, practice it at our sports club. We have a wide range of facilities. Our expert staff at Active Sports 4 Kids are always available to offer technical advice to help you improve your experience and have fun! Whether you’re a single professional or part of a family with kids, we’re sure you’ll find an activity you’ll love at our outstanding modern sports complex. Really enjoyed doing sports today with the kids and helping out , turned out great and am now definitely tired , worth it if anyone’s going to book them. 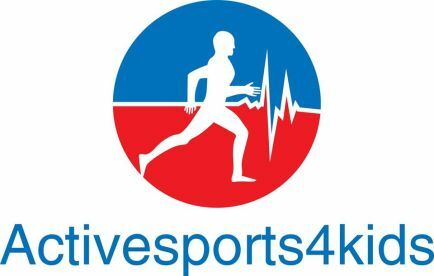 Please note that Active Sports 4 Kids may not be able to honour booking requests made.